Is China Finally Winning the Longstanding Battle Against Pollution? Millions of others on national television watched as Li Keqiang, the Chinese premier, promised to end air pollution in the country in March, 2014 while addressing 3,000 congress delegates. That was four years ago and now, it seems like the country is finally winning its great environmental battle – and that too, at a monumental pace. January, 2016, Tangshan, China: Shougang Corporation, one of the most important and largest steel enterprises in China. In 2014, Li Keqiang made a public resolution to fight the war against pollution with the same commitment as China did against poverty. The statement was a deviation from the country’s deep-rooted policy which always gave preference to economic growth over environmental issues. In 2014, when the promise was first made, the world was skeptical about whether China would follow through, but four years later, the results are in and they show that the country is right on track with its resolution. 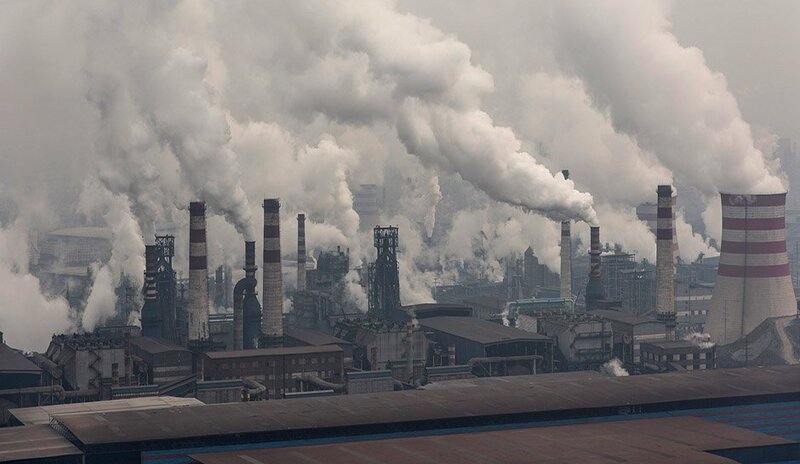 In just four years, almost all major cities in China have cut their emission of toxic gasses by an average of 32 per cent – a major win for the environmentalists around the world who have been fighting for clear, blue skies in the highly industrialized country. Researchers are now trying to determine how the anti-pollution policy will affect the quality of life and longevity of the country’s residents. Experts are saying that if the pollution continues to decrease at the current rate, the Chinese will experience better health and an increased life expectancy by several years. But how exactly did China get to this point? Just weeks before Li Keqiang’s popular speech in 2014, a national action plan to improve the air quality in urban areas was released, which called for at least 10 per cent decrease in pollution concentration in major cities. The government even set aside a $120 billion fund to ensure that Beijing reduces its air pollution by 25 per cent. In order to reach the monumental goal, the country cancelled the construction of new power plants while all the existing coal-fired plants were ordered to decrease the emissions below a certain level. It was also encouraged to replace coal with natural gas. Most coal mines were also shut down in the country while the production of steel and iron was reduced. It was clear that the country was taking aggressive measures to curb the harmful emissions but some of the actions were extraordinary for a country which is considered one of the highest emitters of greenhouse gasses. Only last summer, the country introduced one of its strictest measures yet by calling for the removal of all coal-fueled boilers used in offices and homes. The action was released as a part of the China’s elaborate ‘battle plan’ but since no alternatives for coal boilers were introduced, most people had to spend the cold winters without any heating. Now, investigation is showing that the efforts are starting to work. Some of the most densely-populated cities showed major improvements: Beijing was able to reduce its pollution by 35 per cent, Baoding by 38 per cent and Shijiazhuang by 39 per cent. 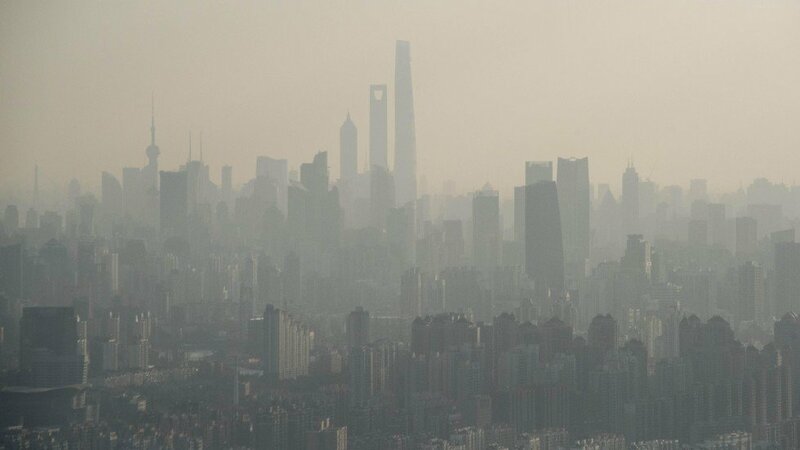 To put China’s progress into perspective, researchers have compared it to the U.S. Clean Air Act which was enacted in 1970 after some American cities reached their highest levels of pollution, raising concerns among environmentalists about the residents’ health as well as the well-being of the planet. As a result of the Act, the average pollution in America declined by 20 per cent, but the country wasn’t able to reach China’s 32 per cent reduction until 12 years and one great recession later. 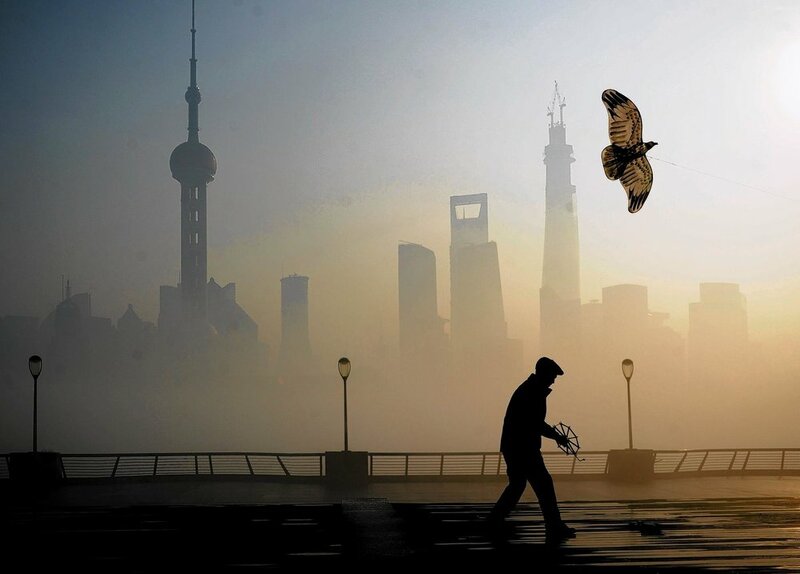 Despite the decrease in air pollution, China is still way above the World Health Organization’s safety standards and it may take the country another few years to strike a balance between environmental and economic growth. 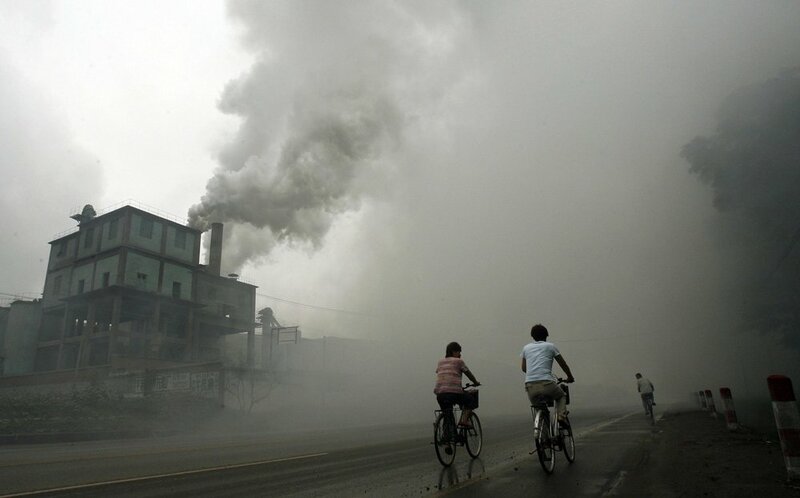 Do you think more countries should introduce strict laws like China to reduce air pollution?